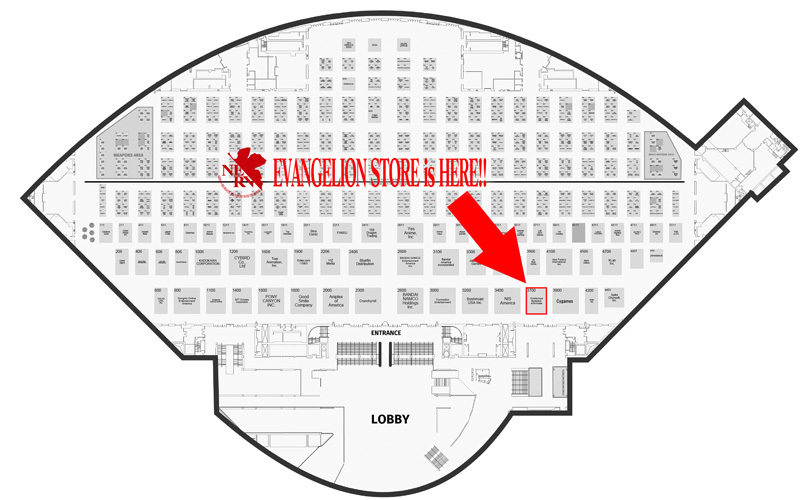 Evangelion Store’s back at AX! 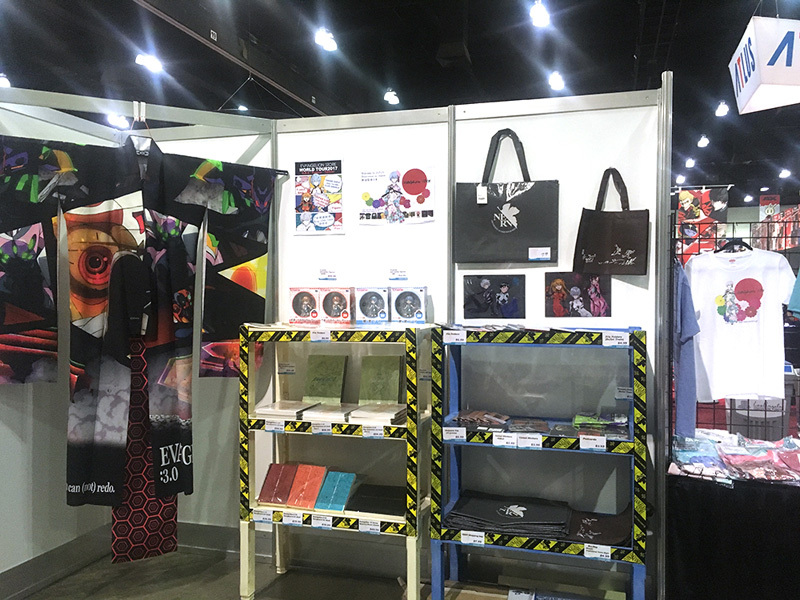 we’ll bring more Eva store Exclusive/Limited Items! Hibiki Yoshizaki and Shuichi Iseki! They’re both known for the creation of the short anime ME!ME!ME! and also, the EVANGELION’s music clip of “Cruel Angel’s Thesis” re-edited by Masayuki will be available to watch at a panel room on 7/6 (Fri) at 11am Room: LP4/441 . In order to get the ticket, please purchase any books related to them at the booth. First come first serve. If lucky, they might draw you something! Tickets won’t be sold by itself. Line ups for the exclusive items are TBA. Director and video director. Born in 1980. 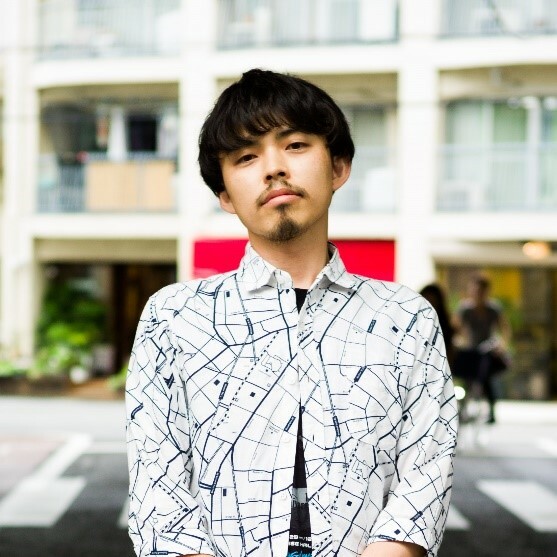 Currently belongs to khara Inc. Yoshizaki has been active as a director of music videos and as a VJ. 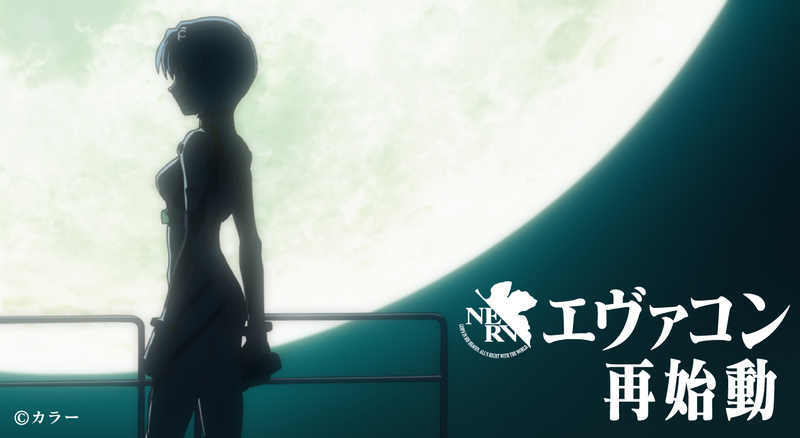 Since 2003, Yoshizaki has contributed to the production of anime films through contributing onscreen monitor graphical design elements and providing direction. 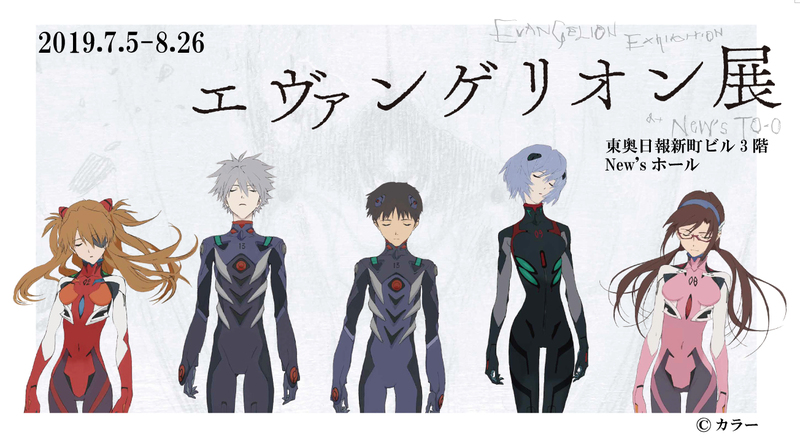 In Evangelion: 3.0 You Can (Not) Redo. he contributed various production designs and director of onscreen monitor graphical design elements. With ME!ME!ME! included in the short film series Japan Anima(tor) Expo, Yoshizaki marked his debut as a director of an original film and gained acclaim both inside and outside Japan. He also directed ME!ME!ME! 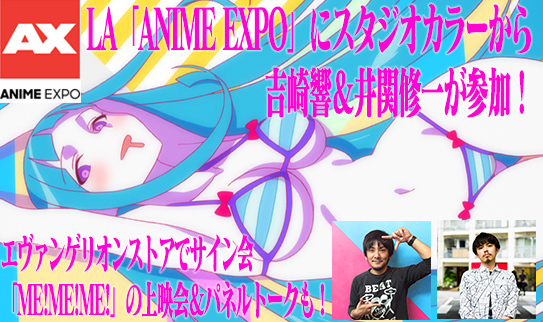 CHRONIC feat.daoko / TeddyLoid and GIRL, both of which were included in Japan Anima(tor) Expo. Yoshizaki participated in The Dragon Dentist, a feature length film by Studio khara by providing direction and contributing storyboards. Yoshizaki has also directed the music video Utada Hikaru / Sakura Nagashi (Eva 3.0 version) and the TV advertisement Kirai, demo, Suki (“Hate it, but love it.”) for HAL College of Technology & Design for its 2016 academic year. Animator. Born in 1985. Currently belongs to khara Inc. Iseki was commended for his talent as an in-between animator and was very active in the production of the TV series KILL la KILL by which time he become a key animator. With ME!ME!ME! included in the short film series Japan Anima(tor) Expo, Iseki assumed the role of character designer and animation director for the first time and garnered attention from not only inside Japan, but outside Japan as well. 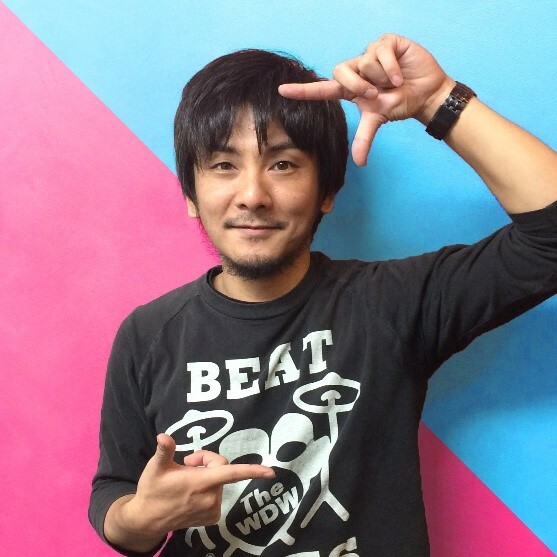 Iseki also participated in the production of Kanón, Rapid Rouge, GIRL, and other works as a key animator, a character designer, and/or as an animation director. Studio khara’s feature length animation film The Dragon Dentist was the first time Iseki was the character designer and animation director for a feature length project. Recently, Iseki has been participating in the April 2018 release of Cutie Honey Universe as character designer and animation director in chief.